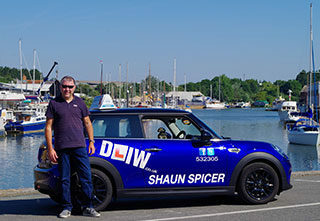 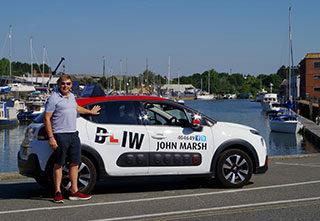 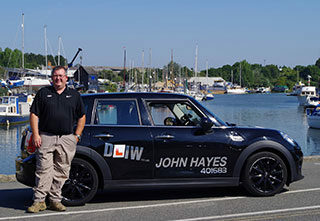 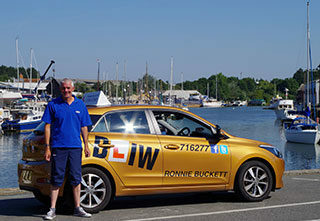 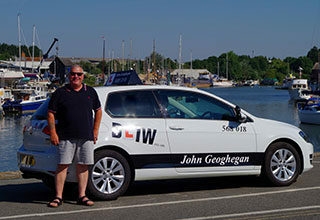 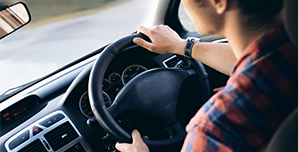 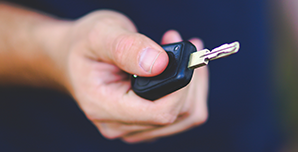 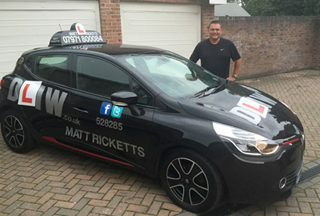 Look below at our friendly and experienced driving instructors and choose the right one for you. 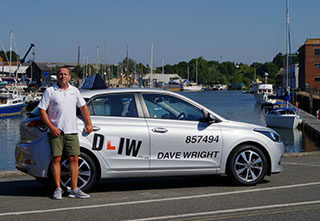 "I qualified as a Driving Vehicle Standards Agency Approved Driving Instructor in September 1992." 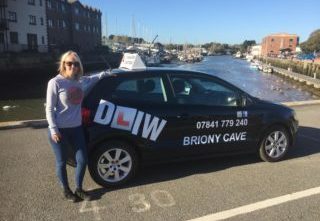 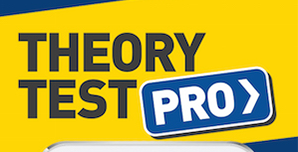 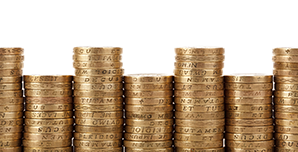 "I am a fully qualified Driver & Vehicle Standards Agency (DVSA) instructor, with an excellent pass rate for first time passes"
"I am a friendly and patient instructor, with an excellent pass rate"
"I have been a fully qualified driving instructor (ADI) since 2001. 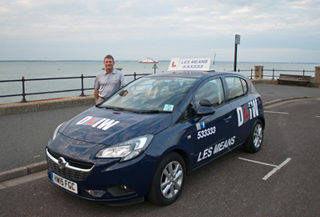 I teach people to drive in a friendly, relaxed atmosphere"
"I have been teaching people to drive on the Island since I qualified as an approved driving instructor in 1987"
"Since qualifying as a driving instructor in 1992, I am now one of the longest serving and highest qualified instructors on the Isle of Wight"
"I have been a Driving Instructor since 1987 and I am well on my way to 2000 passes on the Island"
"I became an ADI in 2012 and in 5 years I have in excess of 250 test passes"
"I am the only DVSA approved instructor on the Island qualified to teach both car and motorcycles"
"I am a fully qualified approved Driving Instructor (ADI) with a very high first time pass rate"
"I am a fully qualified approved driving instructor (ADI), with a wealth of teaching experience."